Are you ready to become a legend? 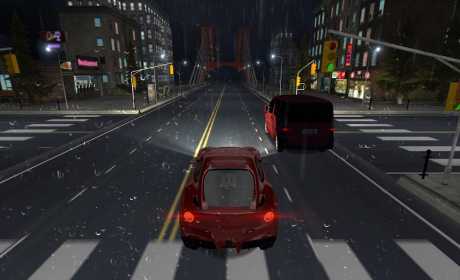 Another great game from the creators of City Driving. 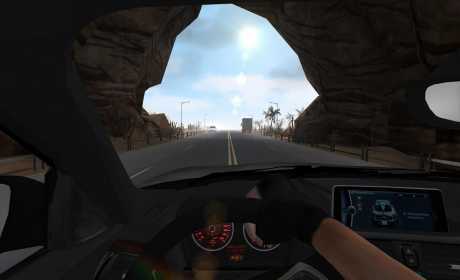 Get behind wheels and enjoy the best realistic experience of driving in traffic. 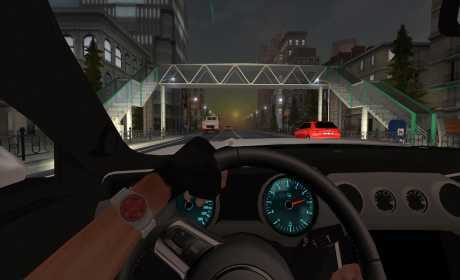 Traffic Driver stands as one of the best infinite racing games. Traffic driver includes brand new career mode, racing against real player in Arena, and much more. All of these and much more in Traffic Driver.